In many parts of the country, water resources are becoming scarcer. That’s why it’s a good idea to landscape your home using waterwise techniques. Called xeriscaping, this process will help you have a less thirsty backyard. Here’s how to do it. The term “xeriscaping” was first coined by the Denver Water Board and has been used to describe landscaping methods that will reduce irrigation needs and maximize the use of natural precipitation. 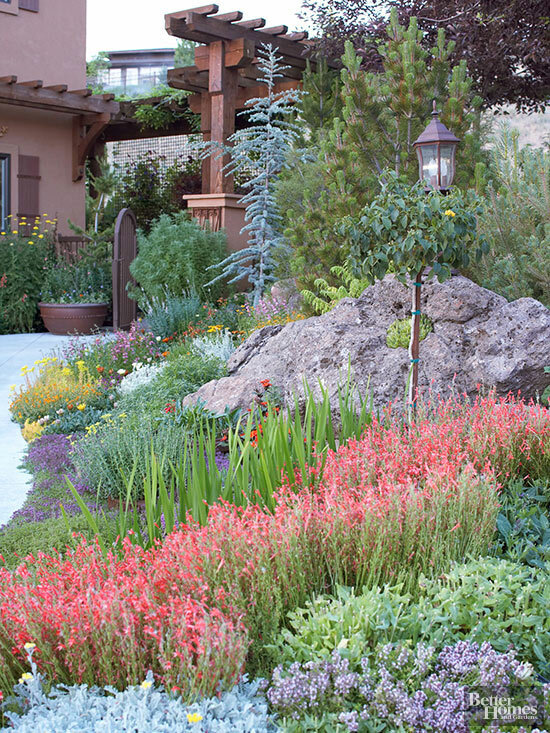 In this front yard, drought-resistant plants are staged around boulders that help block runoff after storms. The first step in creating a waterwise landscape is to improve your soil. Clay soils have small particles that bind together after a rain, forming a tight bond so moisture can’t absorb into the soil. Sandy soils, on the other hand, are more porous and allow rainfall to drain away too quickly. 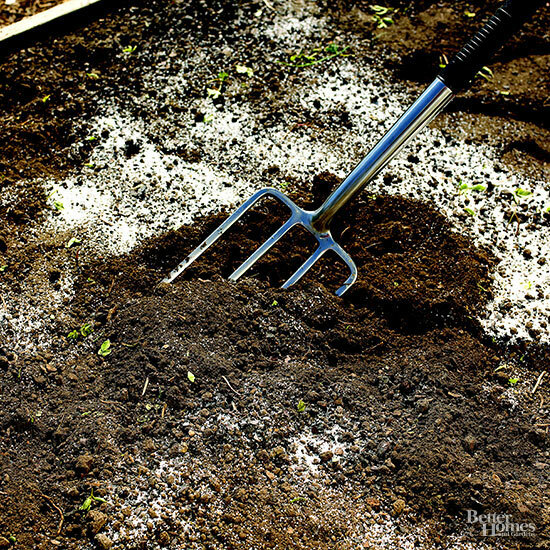 The ideal soil should contain plenty of organic matter that will act like a sponge holding water but releasing moisture as the plants need it. 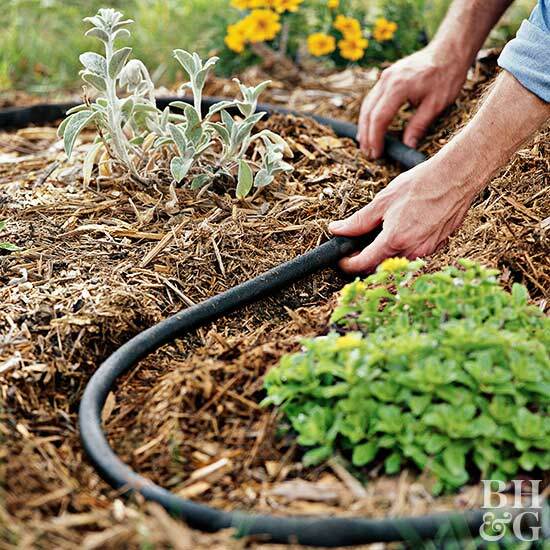 Add a thick layer of mulch around your plants to help maintain consistent soil moisture. 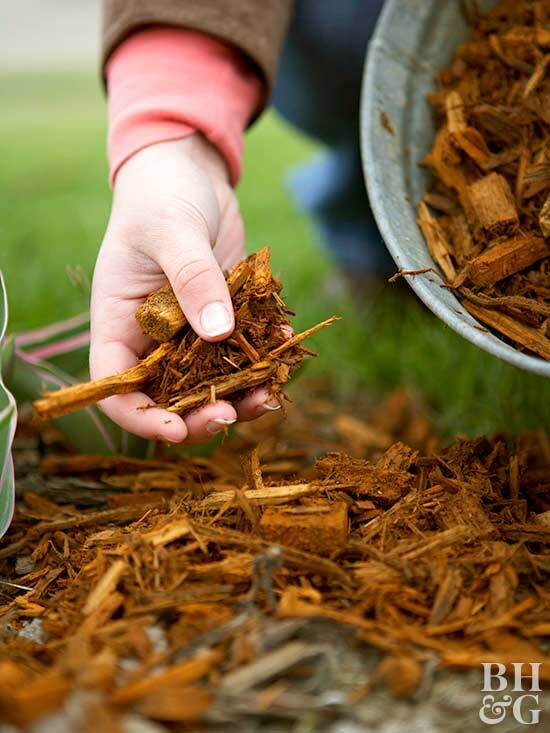 Organic mulches include shredded bark, compost, rotted manure, pine needles, leaves, grass clippings, and even newspaper. These mulches minimize evaporation and slowly break down in the soil, adding an extra dose of organic matter to the garden. Gravel, stone, and shells will also work, but won’t decompose in the soil and can be difficult to deal with if you want to move plants around. After a heavy rain do you see water running off your lot into the street or adjoining properties? Don’t let that happen. 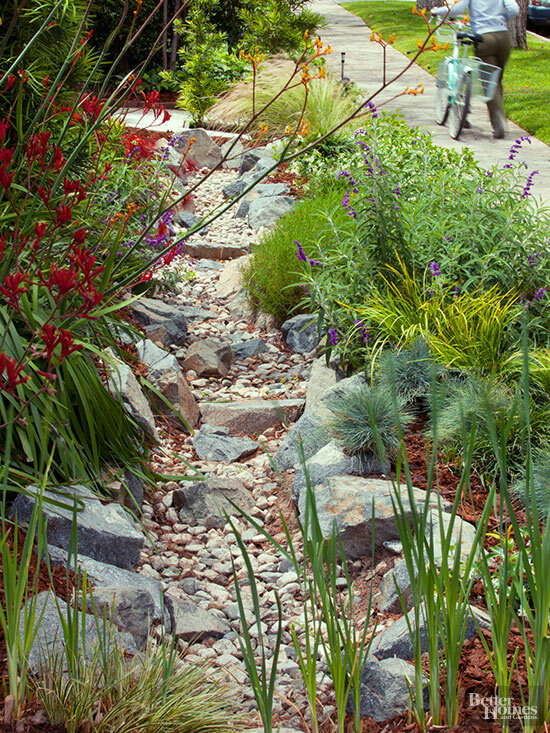 Instead, build a dry streambed that captures runoff and forces it to percolate into the soil. Here, a narrow streambed built at the base of a sloping front yard catches rainwater, preventing it from flooding into the street. During drought, every drop of water is precious. Catch what you can every time it sprinkles with a rain barrel attached to your gutters. That way you can use the captured moisture to irrigate your garden instead of using valuable resources from your city water supply. 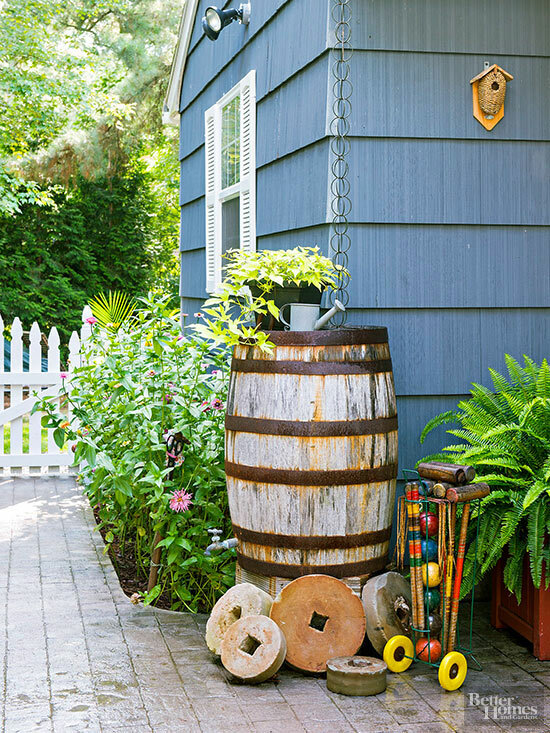 In this garden, a rain chain channels runoff into a handsome wooden rain barrel. Note: Always check local regulations before installing a rain barrel. Believe it or not, some localities may ban them.